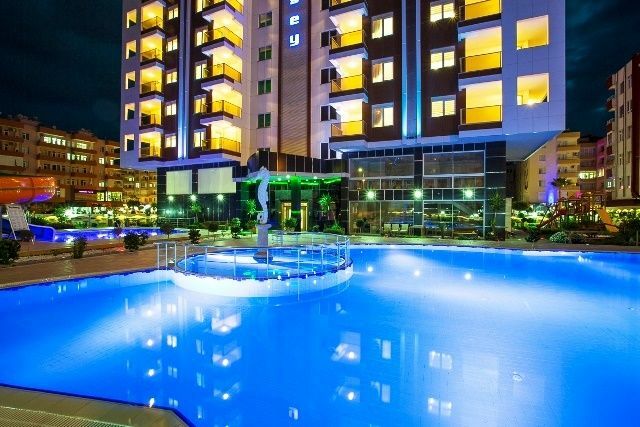 Contempory Alanya apartments for sale 1,2,3 bedroom options close to sea . 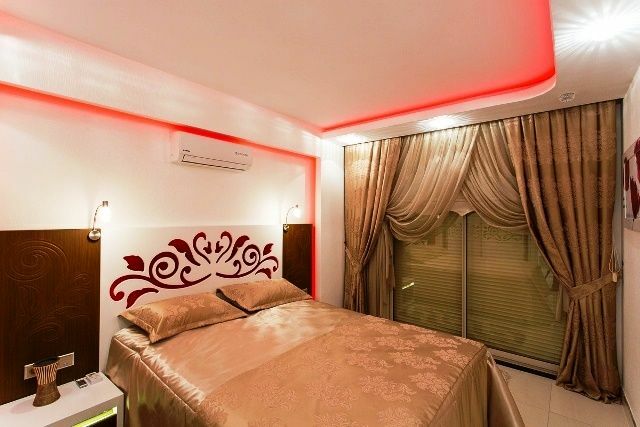 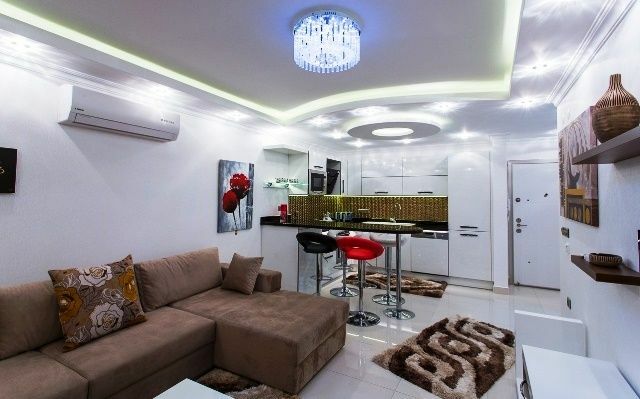 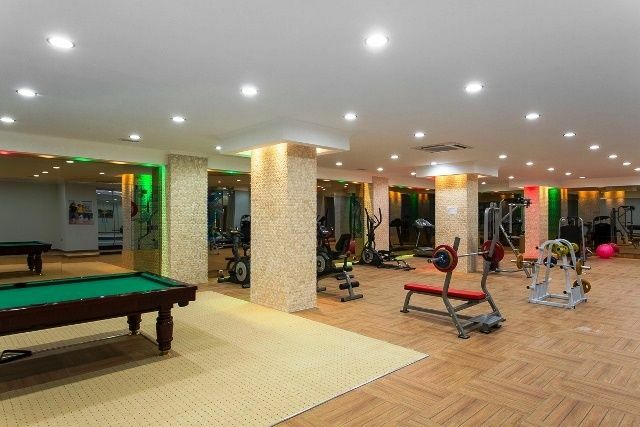 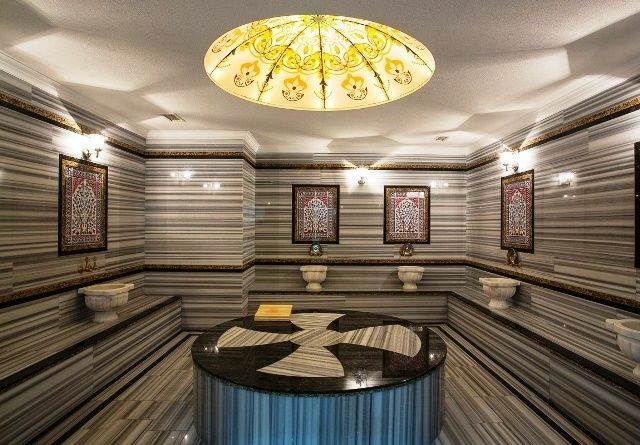 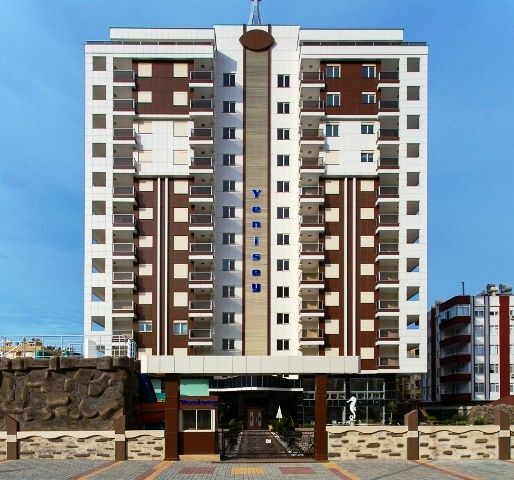 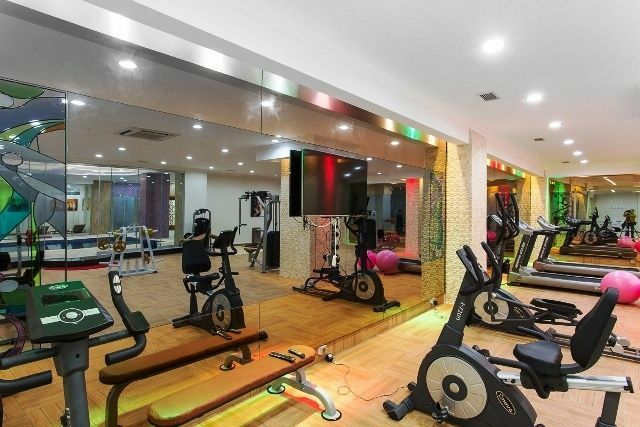 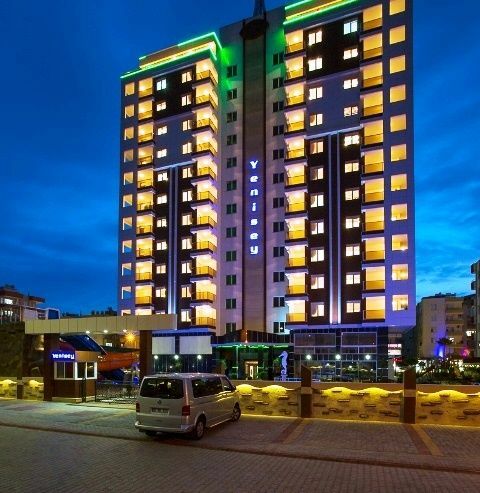 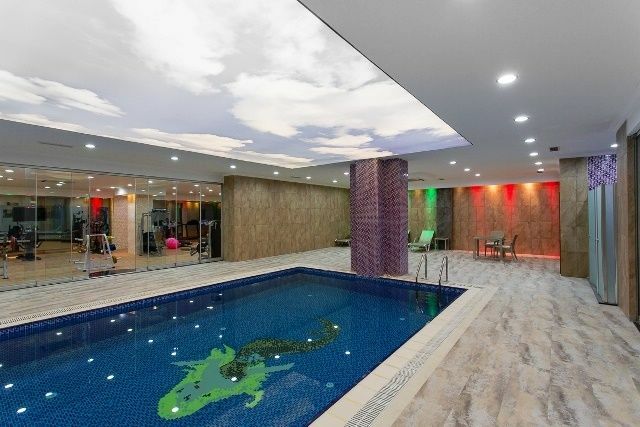 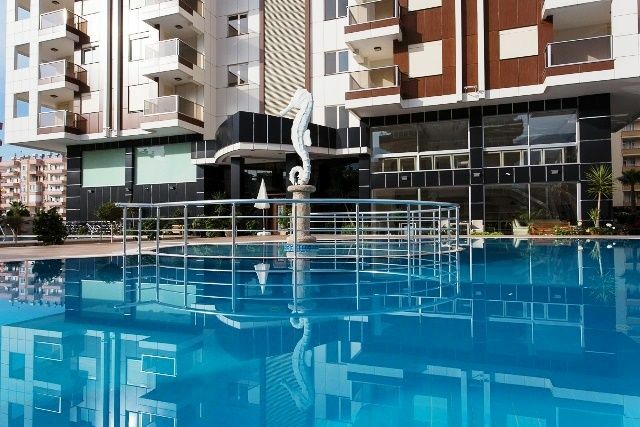 Turkey property for sale in Alanya . 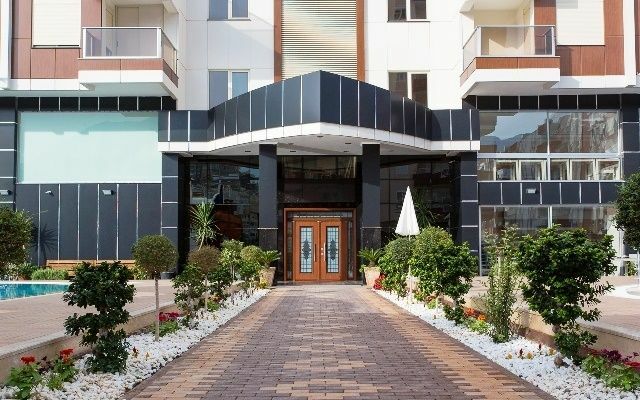 These fine investment apartments are located only 100 metres way from the seaside at Mahmultlar Alanya . 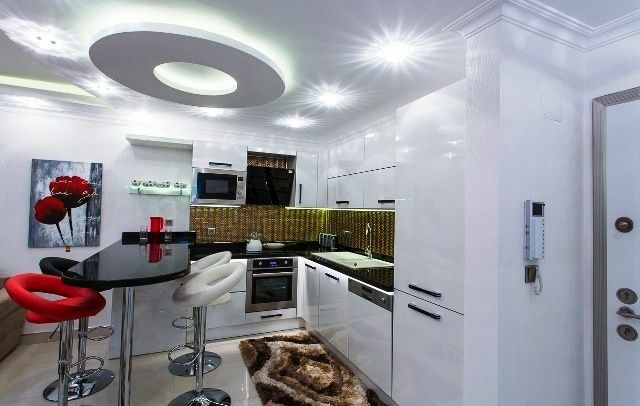 Stylish residence development with modern on-site facilities for apartment owners . 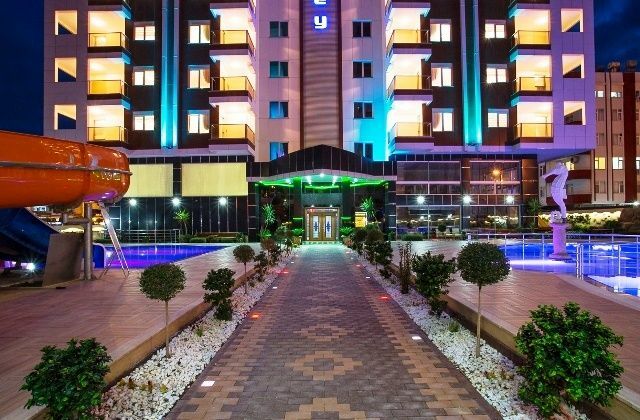 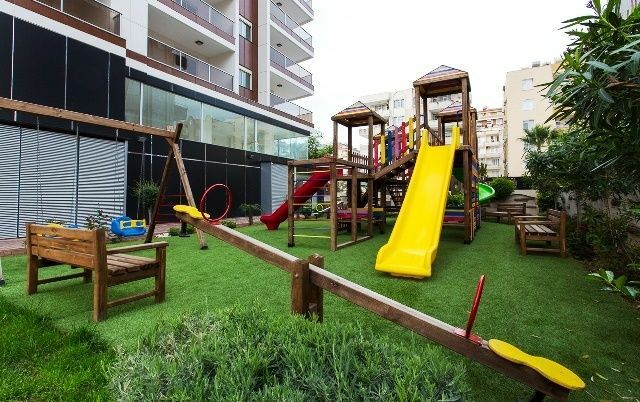 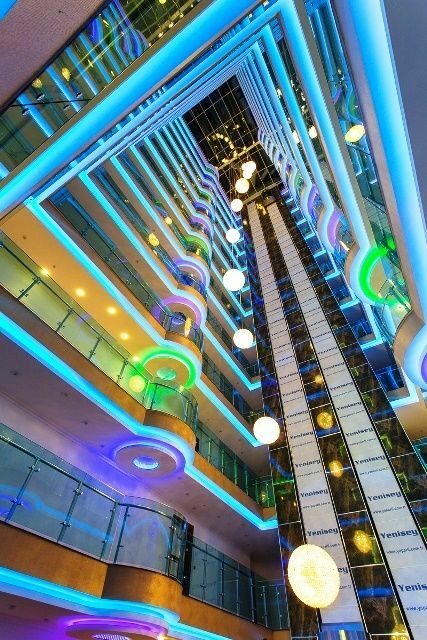 There are a total of 11 stories in the Blocks a choice of 1,2 and 3 bedroom duplex apartments suitable for each persons needs either it be as a second home in Turkey or holiday apartment with fine rental potential . 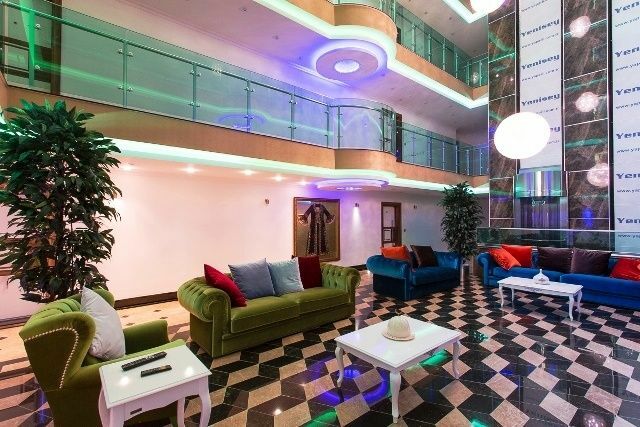 Each apartment is built and furnished to high standards of European taste with spotlighted ceilings open plan fitted modern kitchens, lounge and dining, good sized bedrooms nice balconies from middle floors offering mountain and town views . 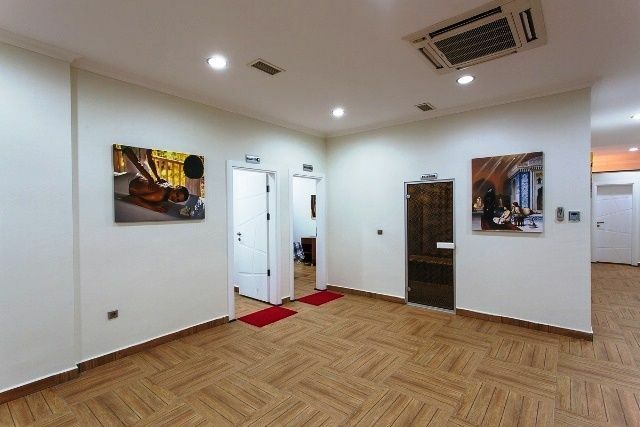 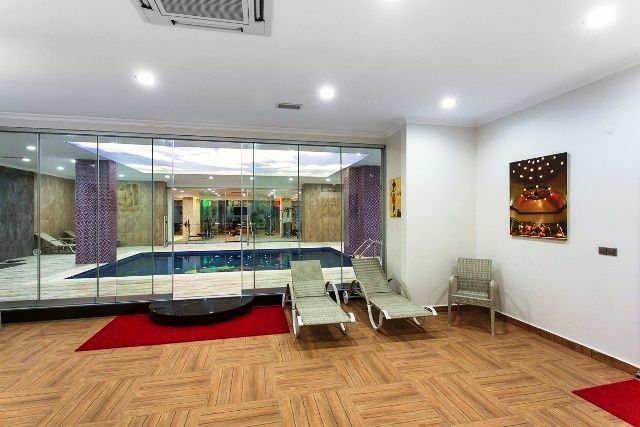 Underfloor heating and air-conditioning units in each room. 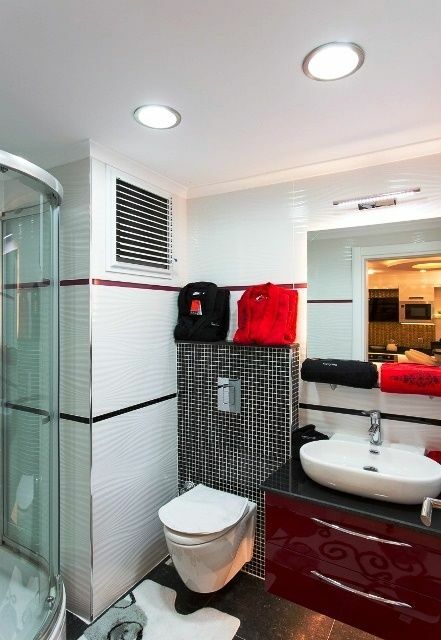 PVC double glazed windows and doors . 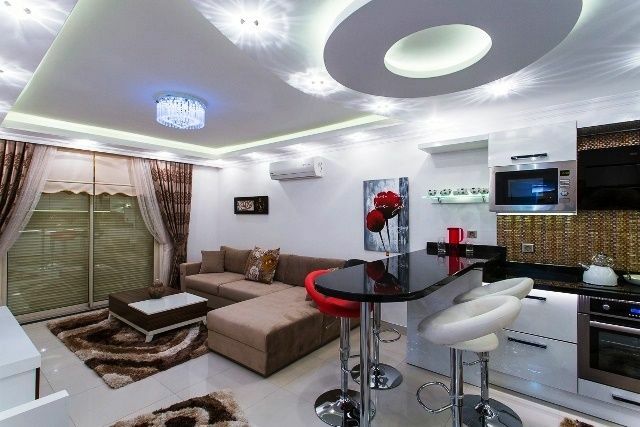 Comfortable layout all electrical applicances including , fridge , washing machine, oven , cooker , hob , LCD TV in main living room.